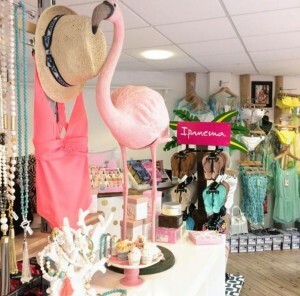 Swimwear & Beachwear Boutique. Because it’s always summer somewhere…. 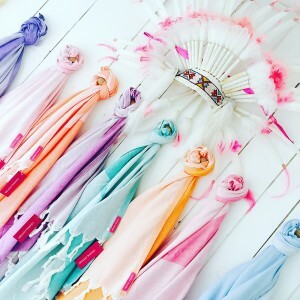 Specialists in designer swimwear & beachwear for ladies & children. 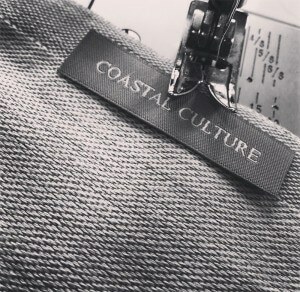 Established in 2010, Coastal Culture was born from a passion for beautiful swimwear & finding that “perfect” beach outfit! 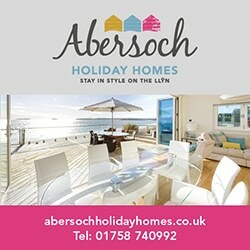 Coastal Culture is a one stop holiday shop based on Abersochs’ inner harbour. 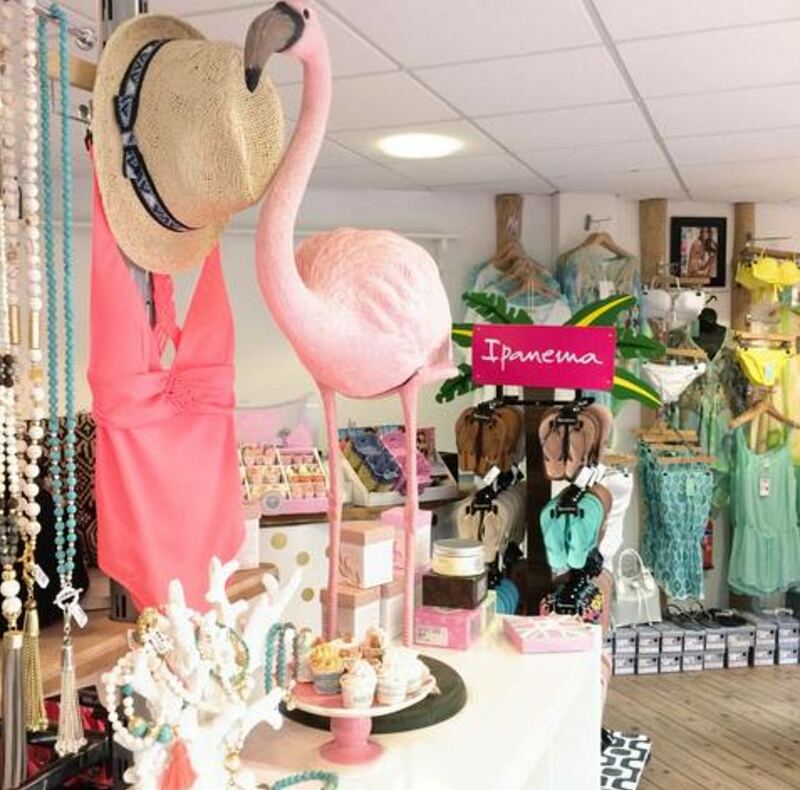 A glorious spot to shop our stunning collections of some of the best swimwear, resort wear & beach accessories from around the globe! 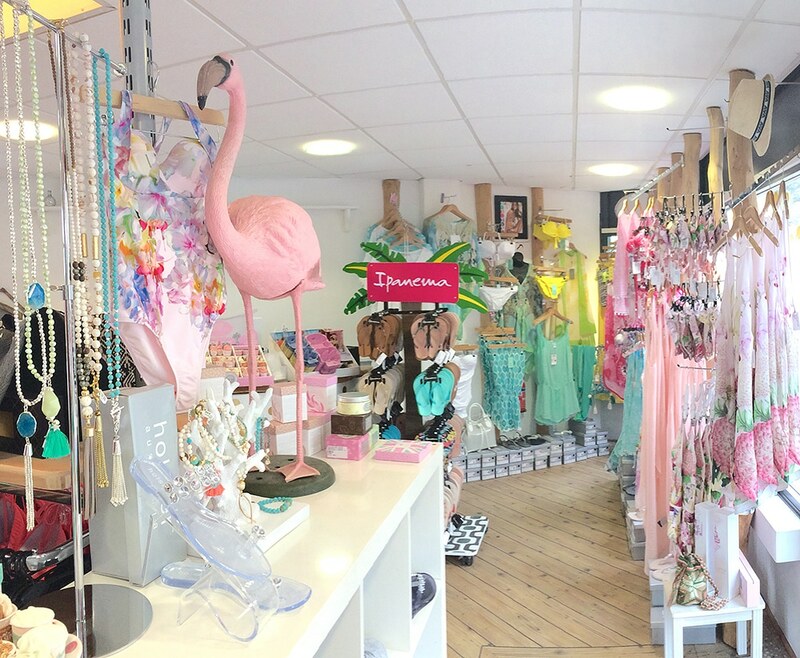 Our online store allows customers all around Europe to shop the same stunning designer swimwear & beachwear that our regular customers here in Abersoch just love! 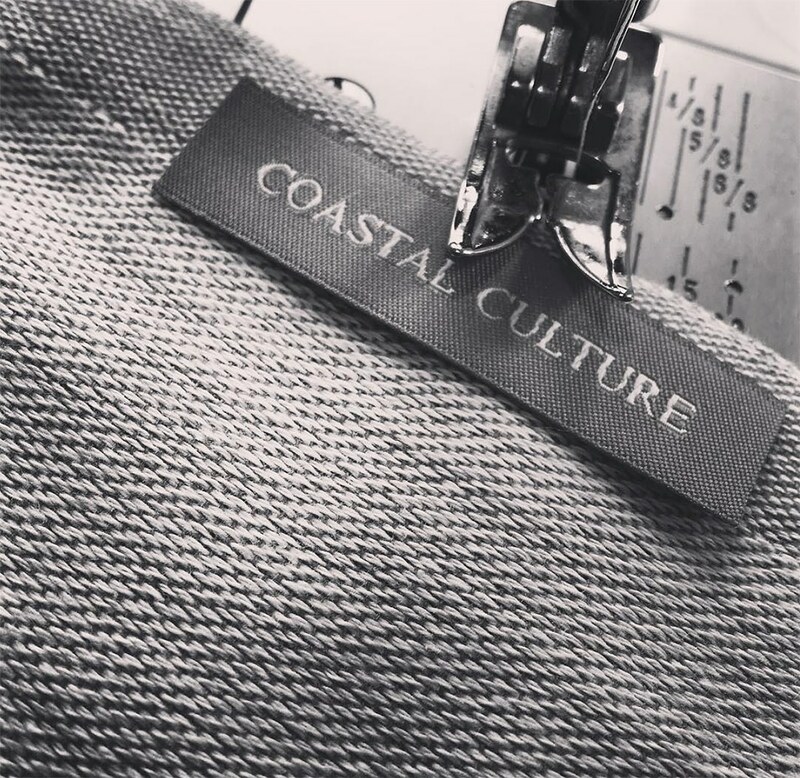 Our brand portfolio includes, WATERCULT, Jets by Jessika Allen, Ted Baker, Rinikini, Roidal, Elizabeth Hurley, SUNUVA, SunnyLife, HOLSTER, Pranella, Pitusa & Ipanema. 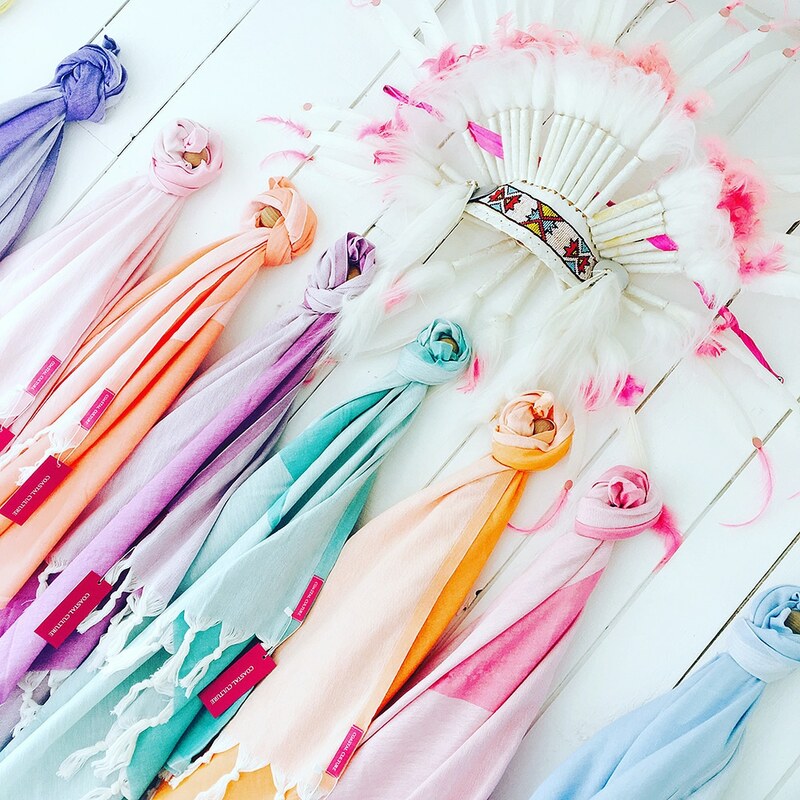 So, should it be a one piece swimsuit, a bikini, tankini, pool side cover-up or kaftan… we’ll have you covered!